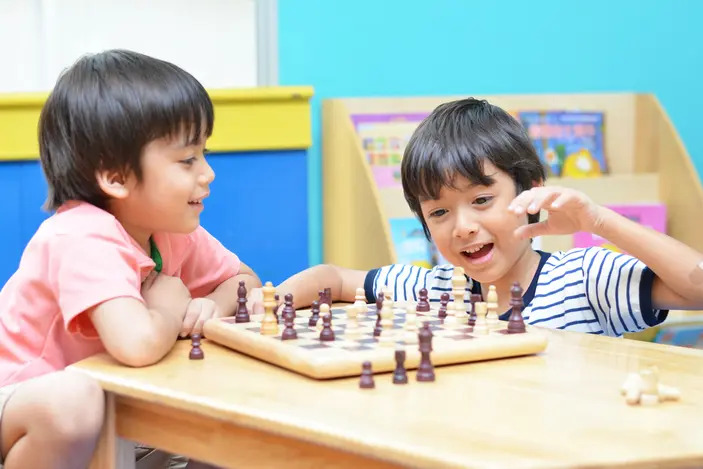 Classes for kids are a great way for them to make new friends, develop new skills and do something interesting and fun. We all know about the usual classes available, such as swimming lessons, ballet, soccer, gymnastics and martial arts, but what if you’re looking for something a bit more unique? The great news is, when it comes to unusual classes for kids, there are still plenty of exciting options to choose from in Brisbane! Do you need a class suited to a particular age group? Are you looking for a class that is play based for younger kids or more challenging for older kids? Are you looking for something to keep them active or something to stimulate their brains? What are the things they are interested in and that they enjoy the most? Whatever your answers, there are some great classes available, from fun fitness classes and cheerleading, to chess classes and aviation squadrons! Click on the links below to find out more! 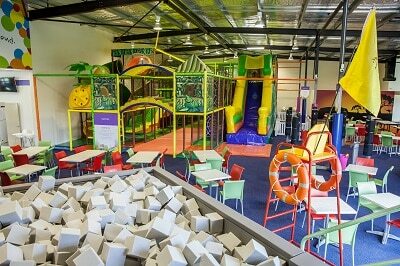 Bay Play Cleveland is a family run playcentre located in the Redlands, offering fun and fitness for the whole family!